Description: Prototype. Build. Design. 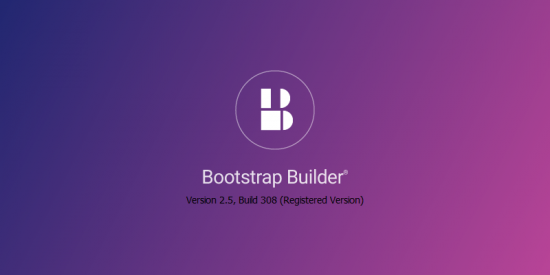 With Bootstrap Builder. 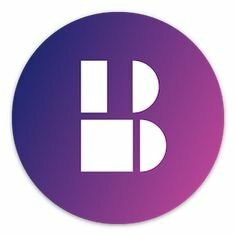 Create authentic digital experiences using the most famous front-end framework in the industry. 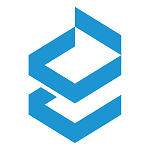 Accelerate production time by working in a real-time browser environment. With no code to worry about, exploring design alternatives is both faster and easier, resulting in killer sites. 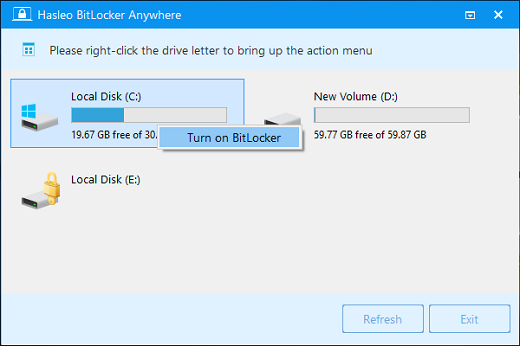 Description: Hasleo BitLocker Anywhere is the world’s first and only BitLocker solution for Windows 10/8.1/8/7 Home, Windows 8 Core and Windows 7 Professional Editions. 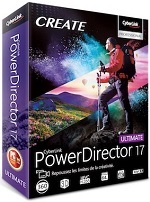 With it you can enjoy almost all the features of BitLocker Drive Encryption in these editions of Windows. 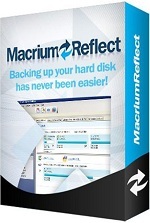 Description: Macrium Reflect – backup and recovery for individual PCs and servers. Reflect Workstation – Designed for endpoint backup of business-critical PCs and workstations. Peace of mind for organisations when backing up Windows PCs. 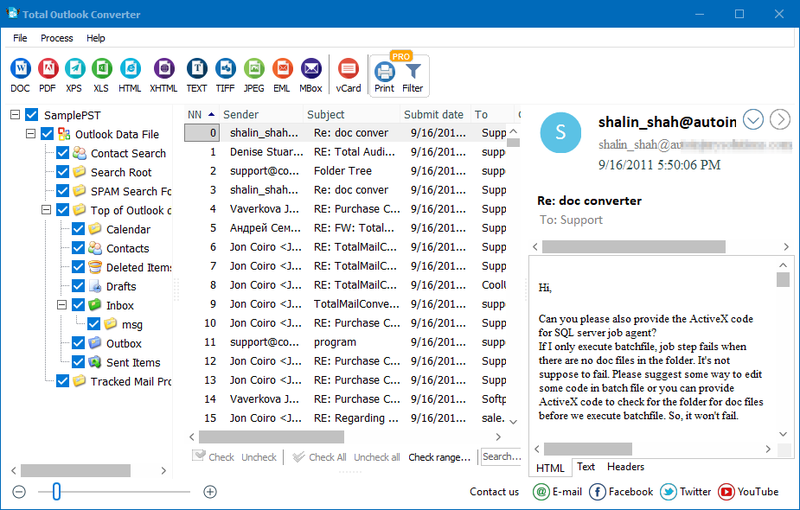 Description: Total Outlook Converter Pro will help you convert Outlook emails to PDF, DOC, RTF, TXT, HTML, TIFF in batch. While other email converters are able to process emails, they only do half the job by leaving attachments in their original formats. 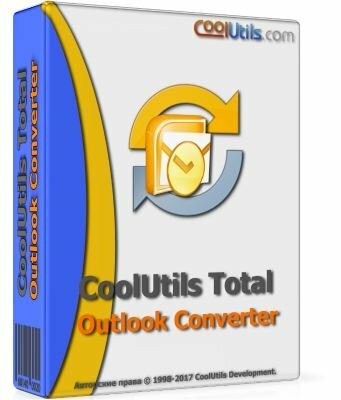 Total Outlook Converter Pro goes the extra mile by helping convert both emails and their attachments. 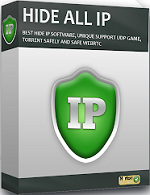 Description: Hide ALL IP is the worlds best IP hide software, hide all your applications and games IP from snoopers & hackers, allows you to surf anonymously, prevent identity theft, and guard against hacker intrusions, all just need a click. 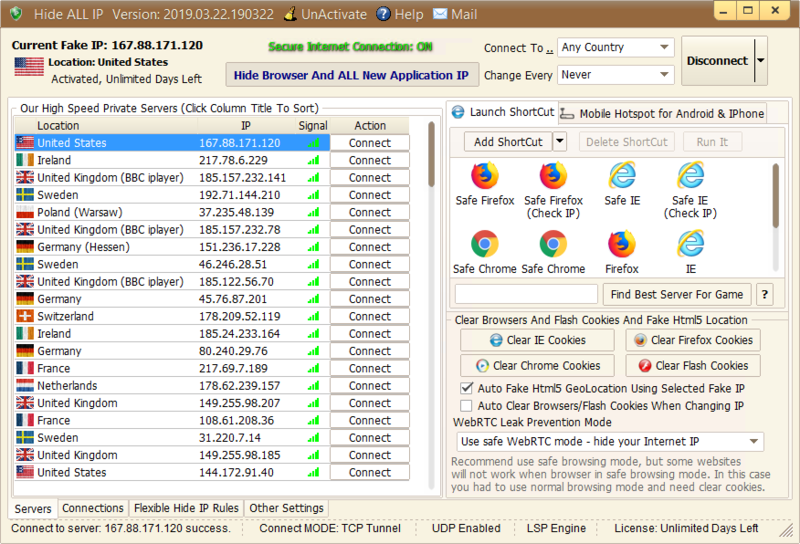 Your IP address can link your internet activities directly to you, it can easy leak you by this IP address, Hide ALL IP protects your online identity by change your IP address to our private server’s IP and routes all your internet traffic through our encrypted internet servers so that all remote servers only get a fake IP address, you are very safely. Unlike your ISP, Hide ALL IP does not track and does not record any where you go! 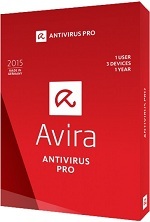 Description: New Avira Antivirus Pro – Security and simplicity redefined. The quick and easy way to protect yourself from online threats – without all the hassle. From malware and Trojans to spies and identity theft, Avira’s NEW Antivirus Pro gives you the protection you need to live the life you want. 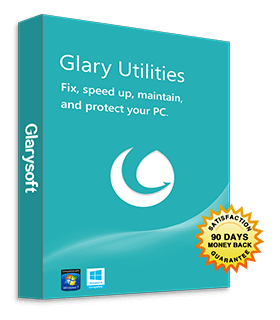 or remove broken Windows shortcuts, manage the programs that start when Windows does and to uninstall software.Other features include secure file deletion, an Empty Folder finder and more. 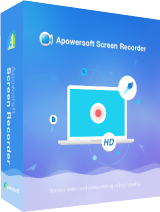 Description: Apowersoft Screen Recorder is an easy-to-use and professional desktop tool for recording screen and audio activity at the same time. It also allows you to save your videos as standard WMV files. By using its built-in converter, you can convert those WMVs into AVI, MP4, FLV, and SWF, and many other formats with no quality loss. 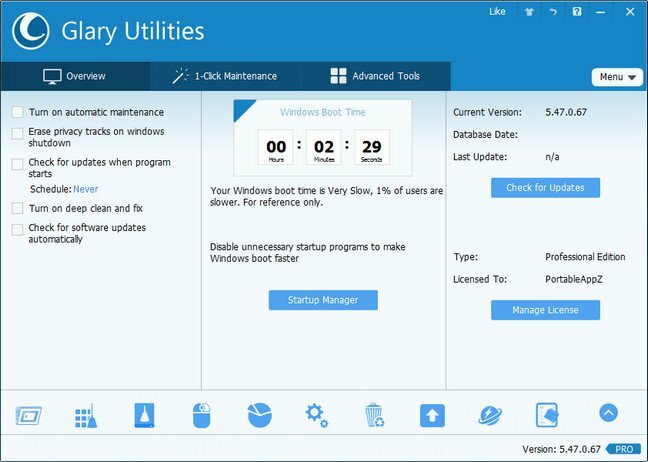 Description: Remote Utilities is highly configurable and secure remote desktop software for IT professionals. You can view screens remotely, send keystrokes, control the mouse pointer, transfer files and do any other operation just as if you were physically sitting in front of the remote PC. 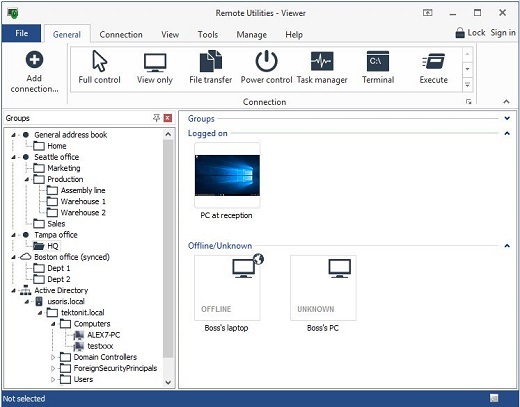 Connect to a remote desktop from anywhere over a secure connection. 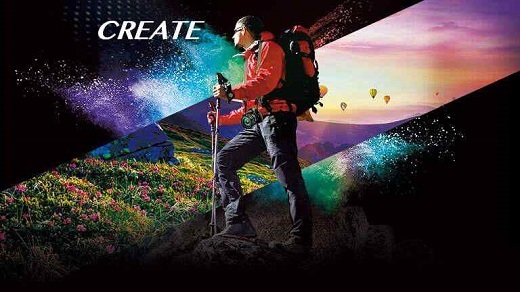 View the remote screen, move the remote mouse pointer and send keystrokes. Easily integrate Remote Utilities into your Active Directory environment. Add new domain controllers, push-install the program across your AD network and connect in one click. Use the built-in MSI Configurator to create a custom Host installer for further deployment across your network. Enhance Remote Utilities capabilities with an on-premises server and build a 100% autonomous remote support solution to comply with strictest security requirements. Prefer to use RDP? No problem. 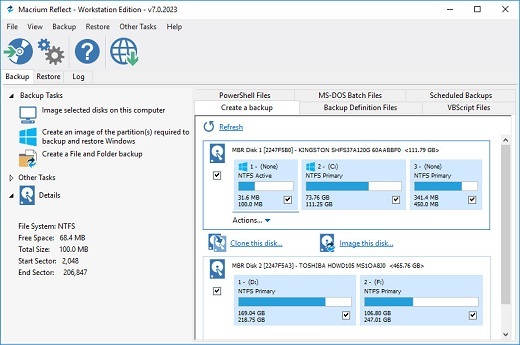 Use Remote Utilities to manage your saved RDP sessions and connect to a remote computer over the Internet using the RDP protocol.